I received an e-book copy of this via Blackbird Digital Books. I’m looking forward to being part of the upcoming blog tour. What I recently finished reading….. I received an e-book copy of this via Netgalley. I’m lucky to have auto-approval for all Bookouture titles. 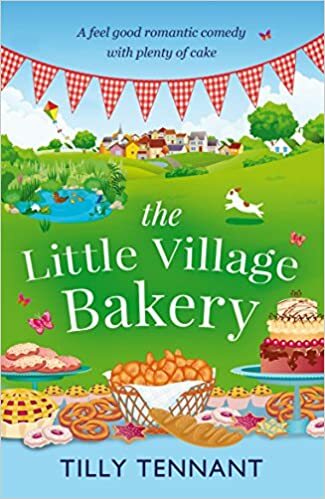 This lovely book is also published today so go grab yourself a copy! What I think I will read next….. 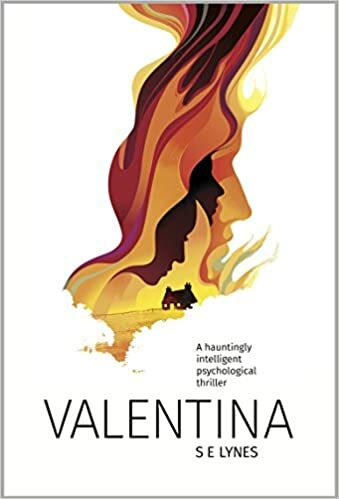 I requested this title on Netgalley a while ago, but only received approval yesterday, so I’m highly unlikely to read it before publication, but I will start it once I’ve finished Valentina. I’m auto approved for Bookouture too; it’s a very dangerous thing!! I agree, auto-approval can be very dangerous! Especially with Bookouture who have some fabulous authors on their books! 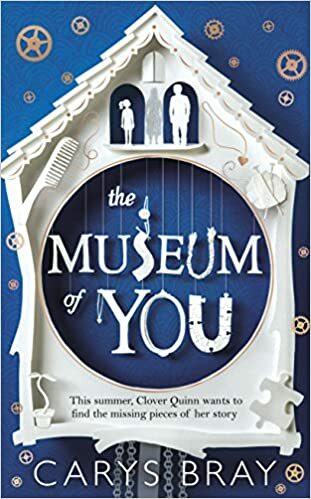 I agree with Lindsay about The Museum of You and the cover… I would also add that to my list without checking out the blurb 😉 I hope you enjoy it.